1. 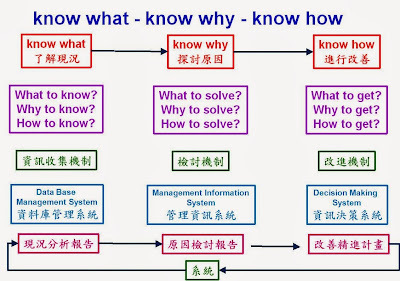 Know what：需要去了解 What to know? What to solve? What to get? 2. 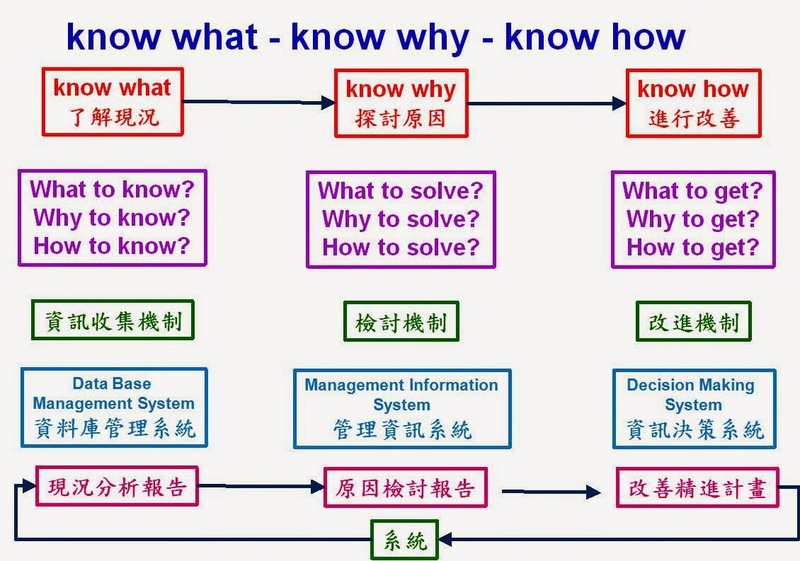 Know why：需要去了解Why to know? Why to solve? Why to get? 3. Know how：需要去了解How to know? How to solve? How to get?